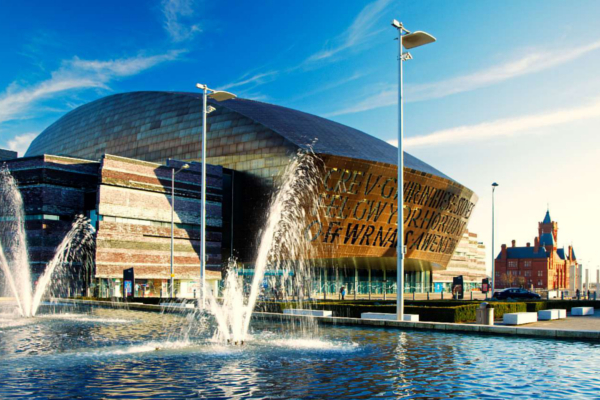 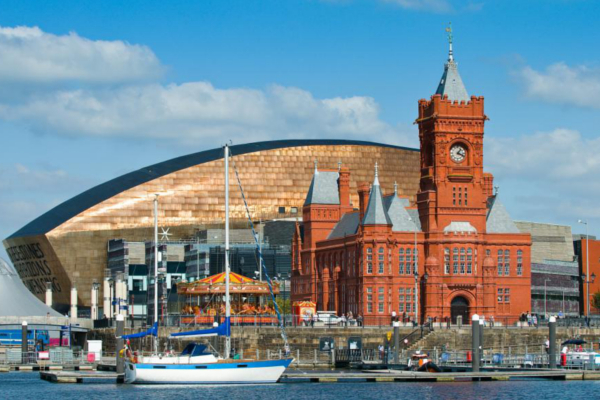 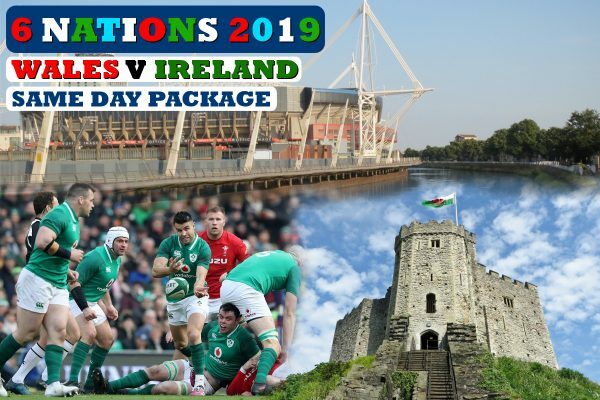 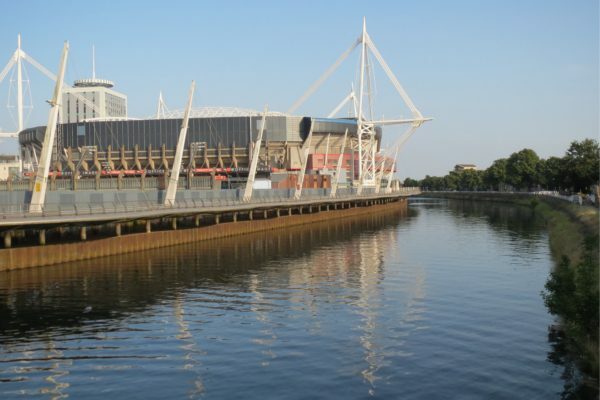 Our Packages for Ireland's final 6Nations match in Cardiff have now been launched. 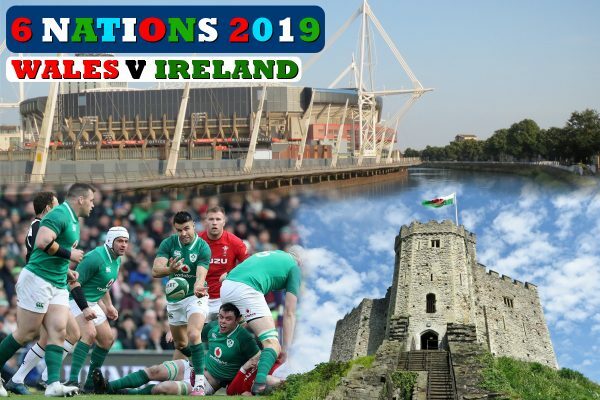 Ireland will take on Wales in the Principality Stadium on the 16th of March. 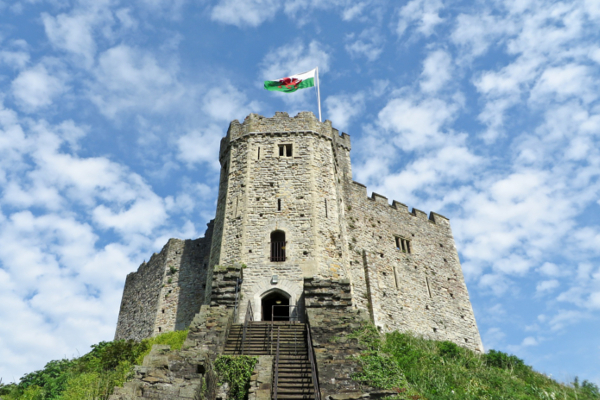 We currently have a 2 night package available to book online.